It lets you sleep comfortably – The material naturally regulates temperature, so it stays neutral and does not run hot or cold as you sleep. This way, a natural latex mattress makes sleeping comfortable, while ensuring an even surface that conforms to the shape of your body, and then bounces back to normal when you get out of bed. Great for anyone with a sleeping partner – Natural latex dampens vibrations, noise, and any other disturbances caused by a sleeping partner who tends to move or toss and turn a lot in bed. Hence, you do not have to worry about waking up every time the person sleeping beside you moves. 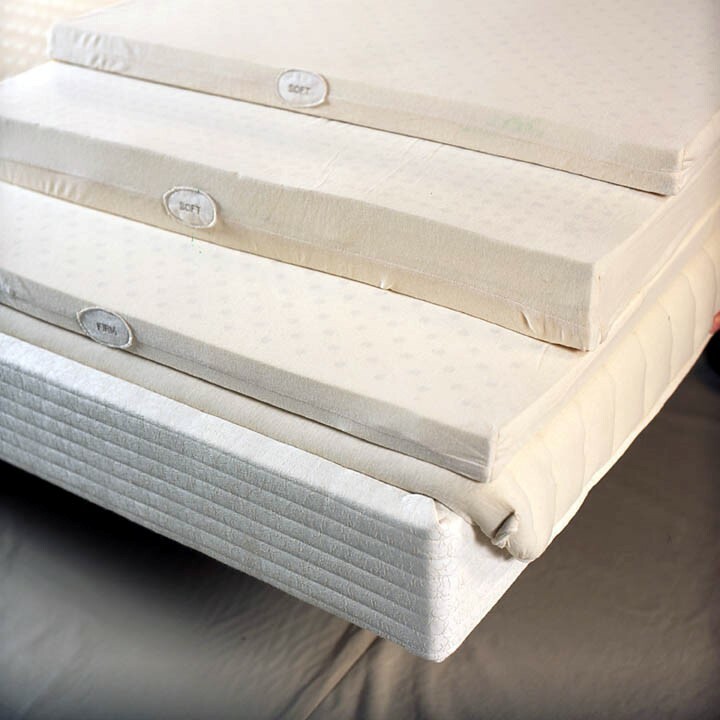 The natural latex mattress will not cause you to bounce when someone sits on it or when your sleeping partner tosses or turns while you are asleep. It is healthier – Natural latex repels dust mites, so it can help reduce your chances of developing health issues like eczema, hay fever, and allergic rhinitis. A high-quality natural latex mattress is never treated with pesticides and flame retardants, so it does not have to be a concern for harmful and toxic fumes and substances, which may cause cancer, fertility issues, developmental delays in children, and neurological disorders. It lasts longer – Natural rubber is durable and capable of lasting more than 20 years.